Radiant your Skin Care with the [SOME BY MI] UV Shield Daily Mild Suncream 50ml! 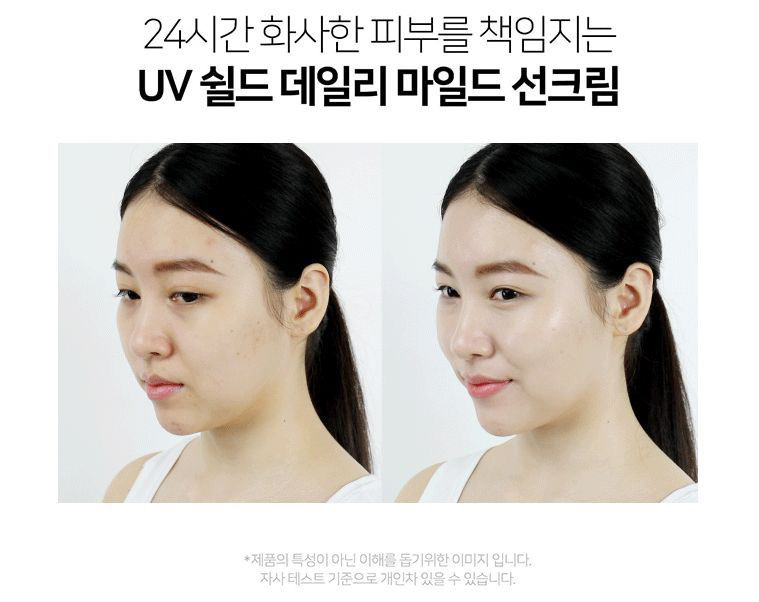 we aim to provide you best korean products to take good care of your skin, including Cosmetics, Sunscreen, For face&body. 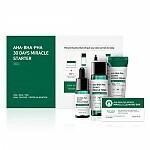 Hydra For face&body online. At the last step of skincare routine, take a dime-sized amount and apply an even layer to areas that are easily exposed to UV rays. 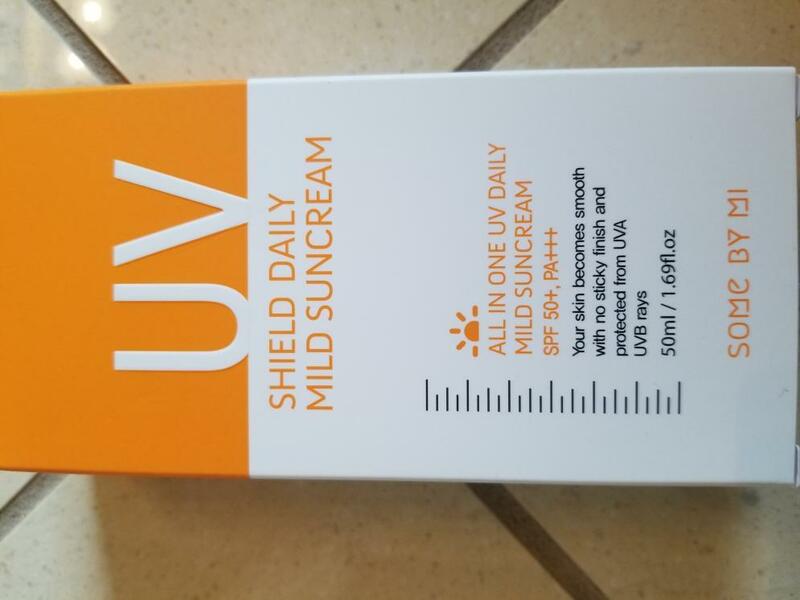 Vyv…@yahoo.com Great sunscreen. Smooth texture. sel…@list.ru The daily mild suncream liked. Does not whiten the skin, evens the tone of the face.